The Atlanta Police Department’s version of the HAPPY video was produced by the Public Affairs Unit. What is PraiseMoves? 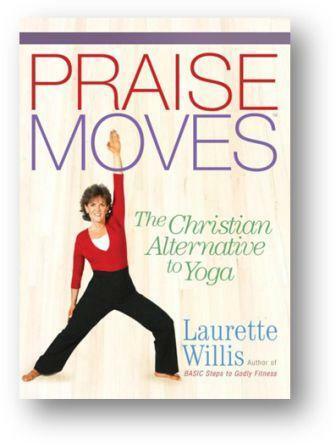 PraiseMoves is the Christian ALTERNATIVE to yoga. Founded by Laurette Willis, Christian Fitness Expert.